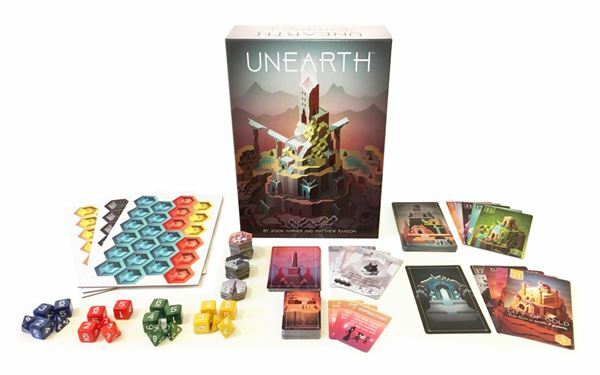 Unearth is now in stores and Brotherwise Games will be at the Game Hub on Sunday to celebrate with a launch party! Demo the game, score some free Unearth and Boss Monster promo cards, and meet the Brotherwise team. Food and beverages will be provided... just drop by between 2 pm and 5 pm this Sunday!